Jay Z was viciously attacked by his sister-in-law Solange Knowles as they were leaving the Met Gala after party in New York last Monday. 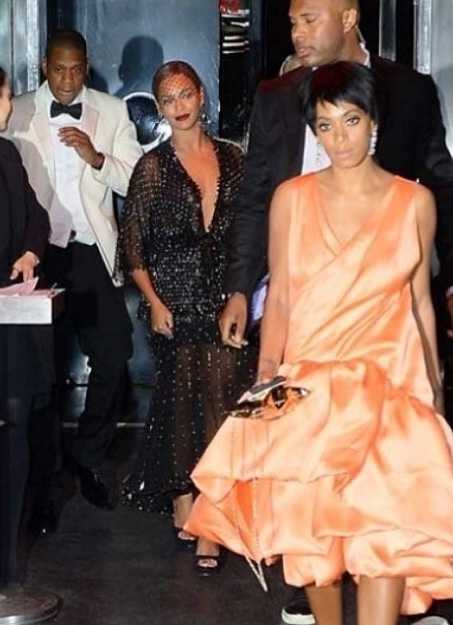 Video footage obtained by TMZ shows 27-year-old Solange entering a elevator with her sister Beyonce and her husband Jay Z…then all hell breaks loose. 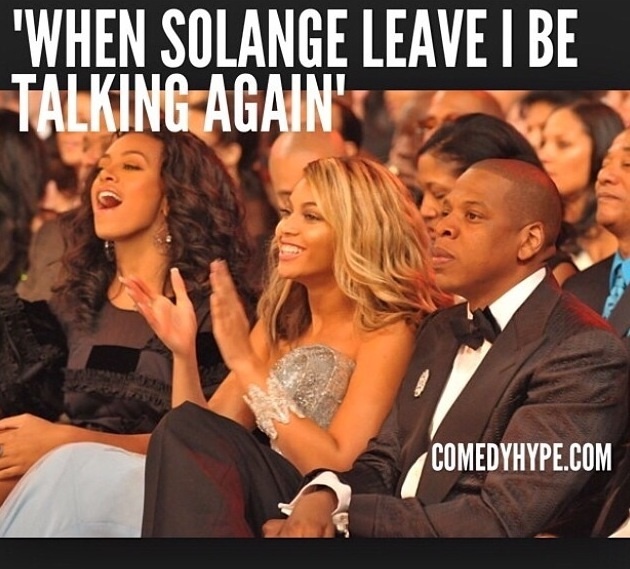 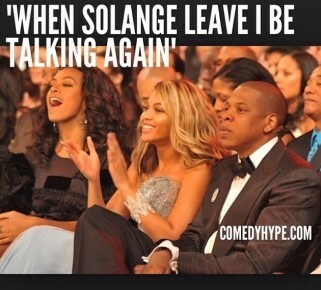 Solange is seen punching, smacking, and kicking the 44-year-old rapper in a fit of rage, while Beyonce looks on.